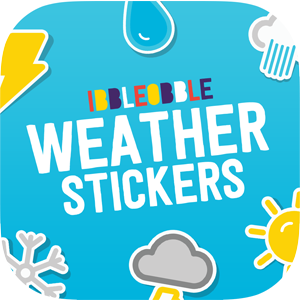 What is Ibbleobble Clever clogs? 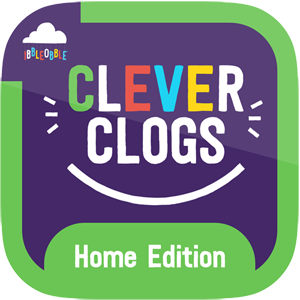 Has your child got what it takes to be an Ibbleobble clever clog? 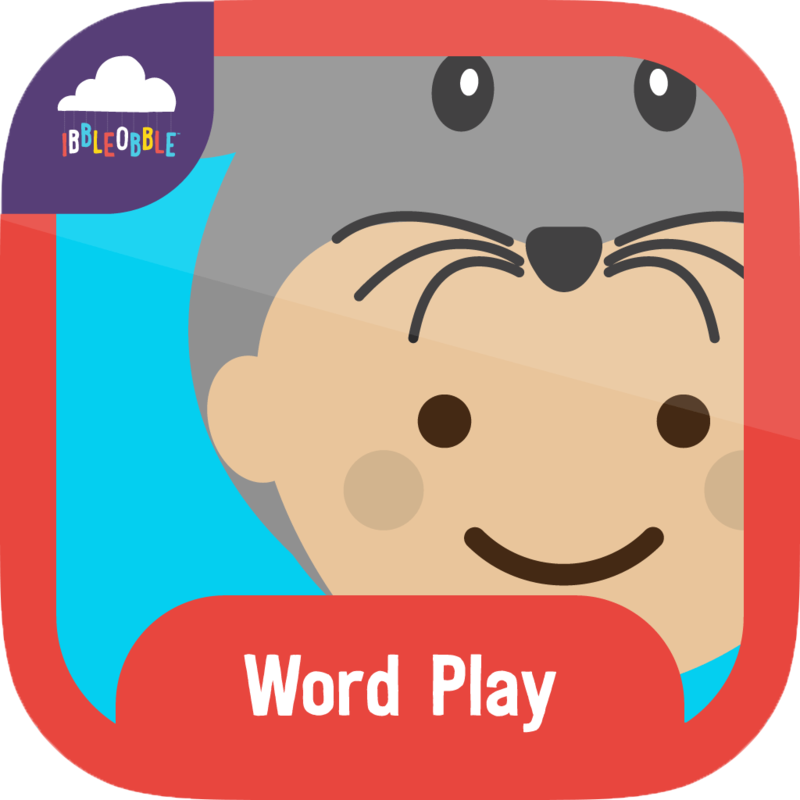 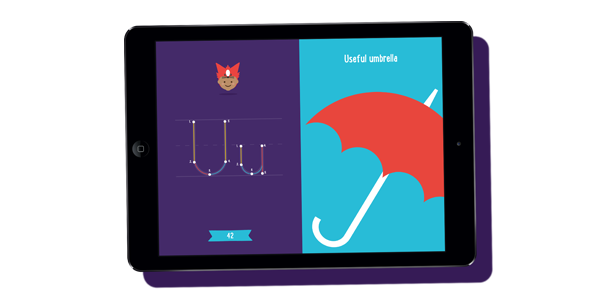 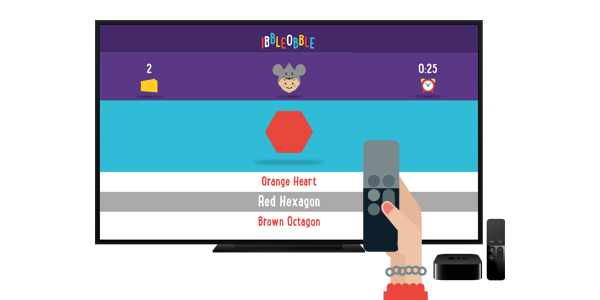 By downloading the complete Ibbleobble words and numbers app bundle, your child will be the envy of all their friends. 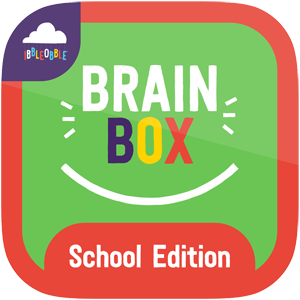 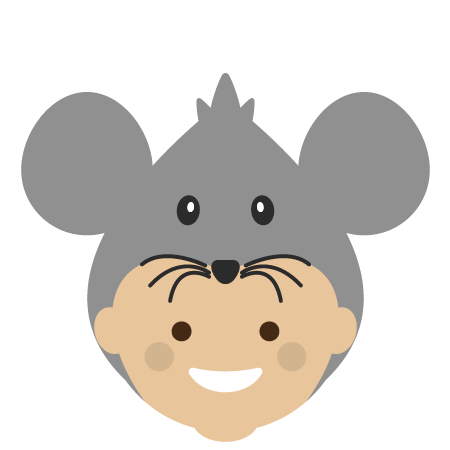 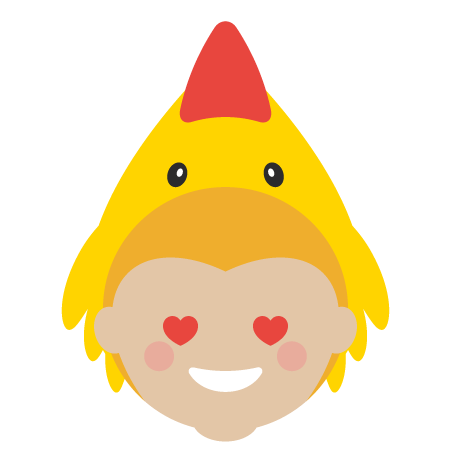 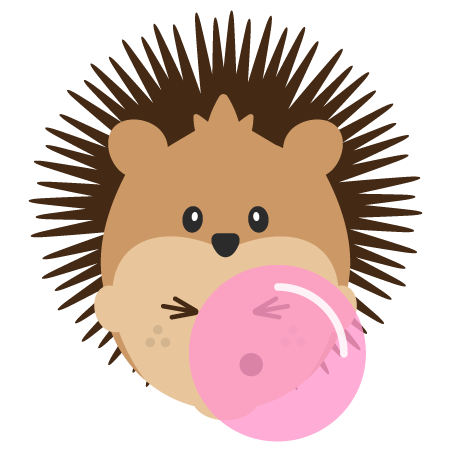 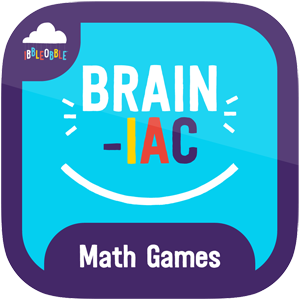 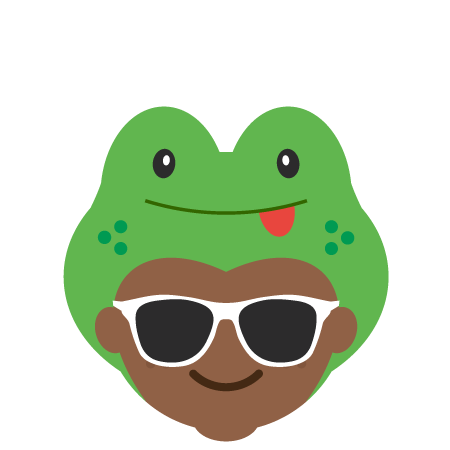 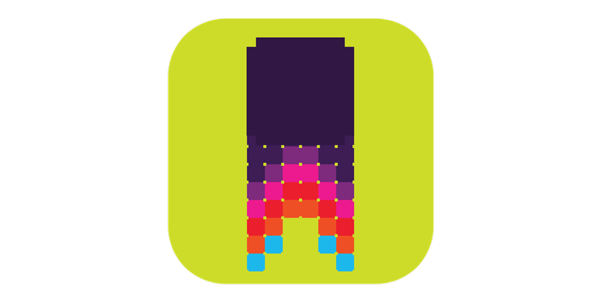 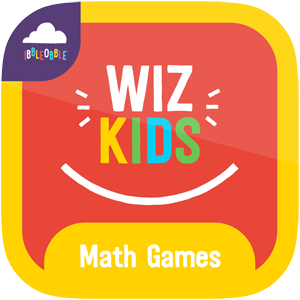 Our apps make learning incredibly fun and educational. 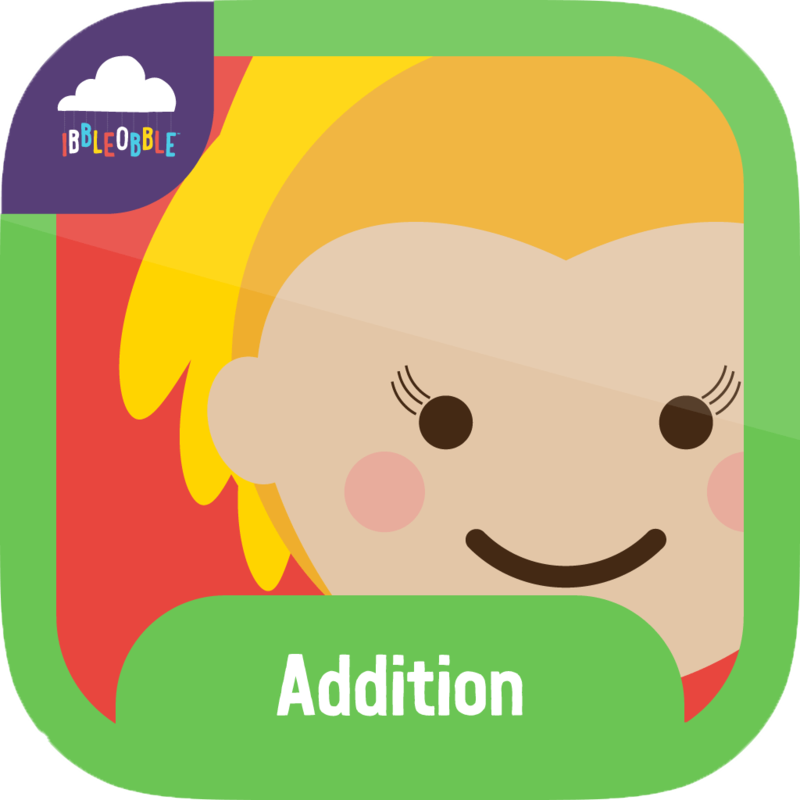 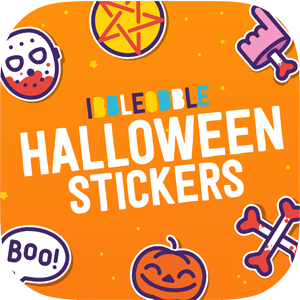 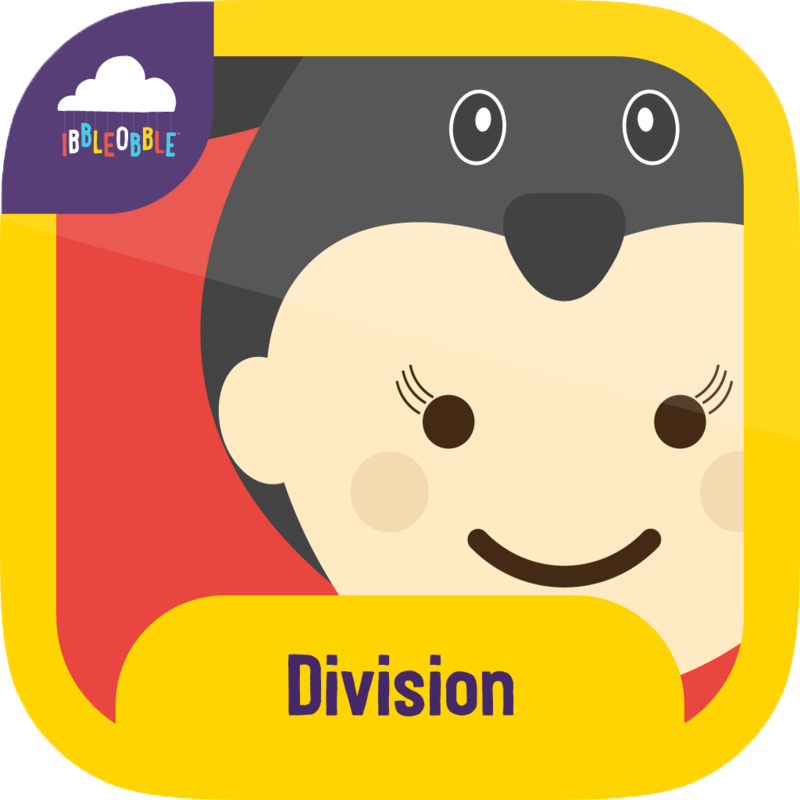 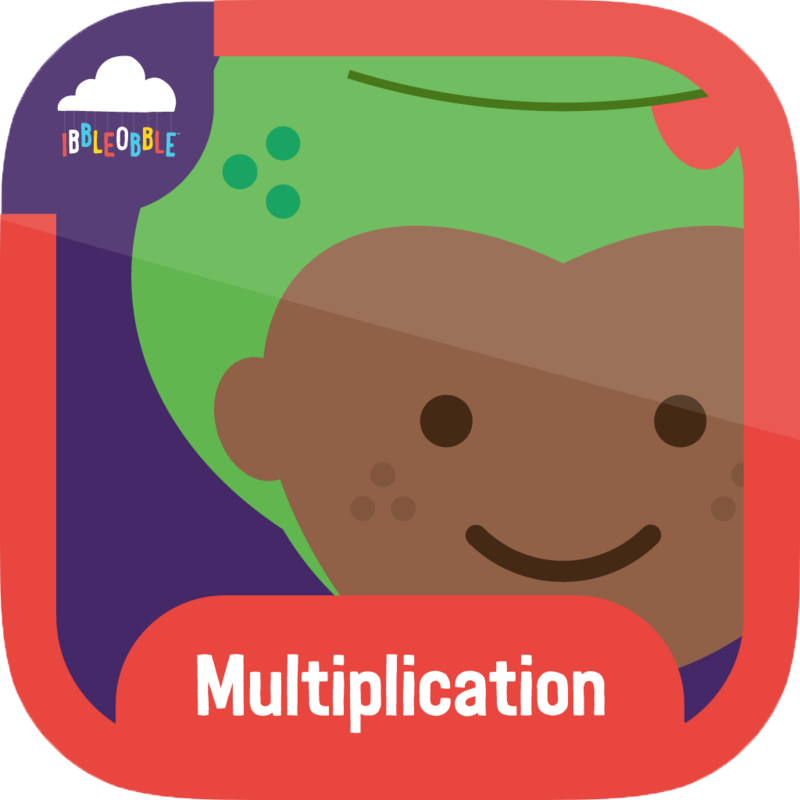 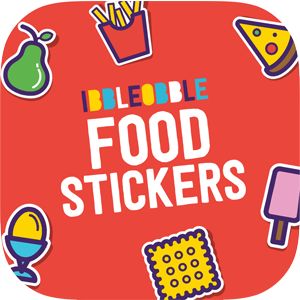 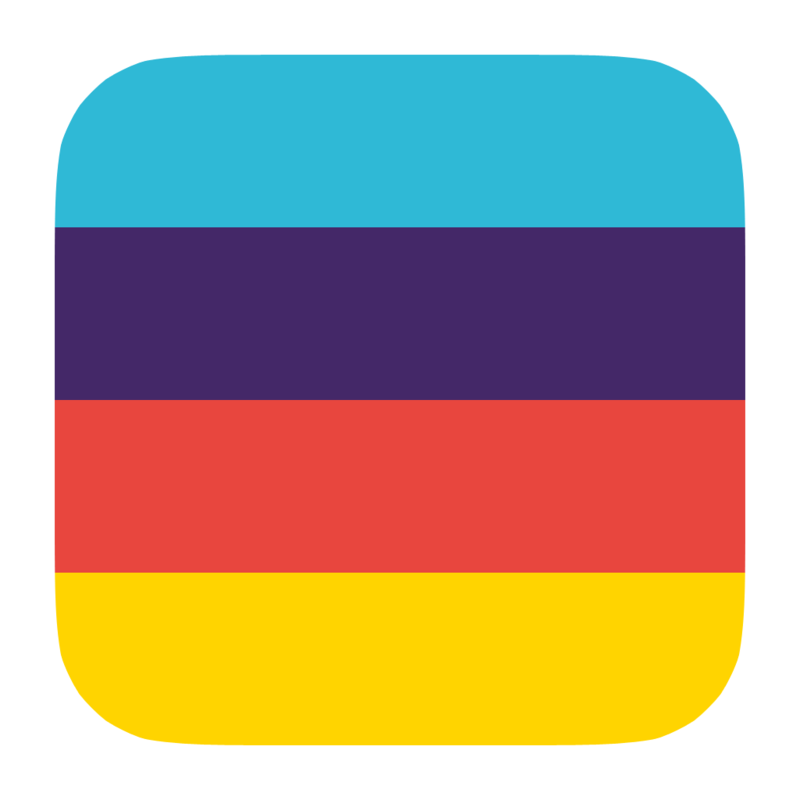 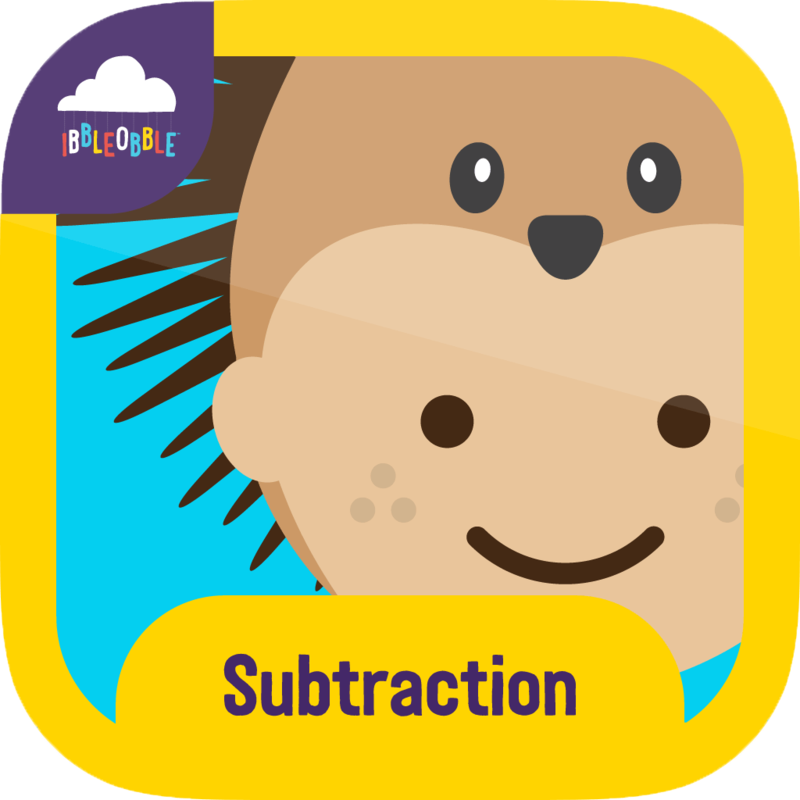 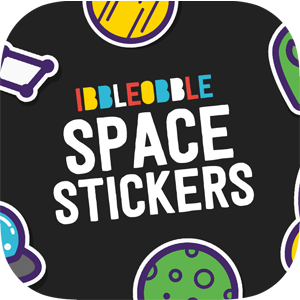 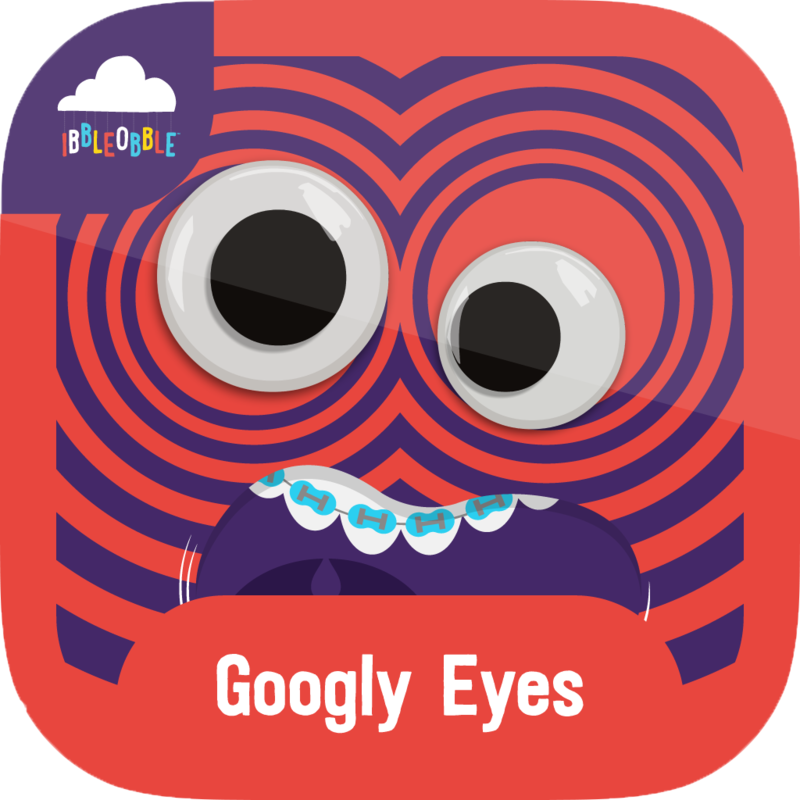 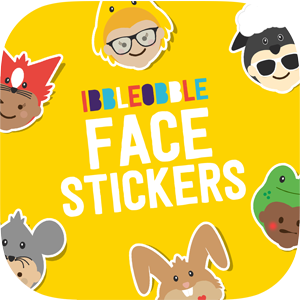 Ibbleobble friends will challenge each child on their core arithmetic skills: Addition, Subtraction, Multiplication & Division with the inclusion of three extra apps. 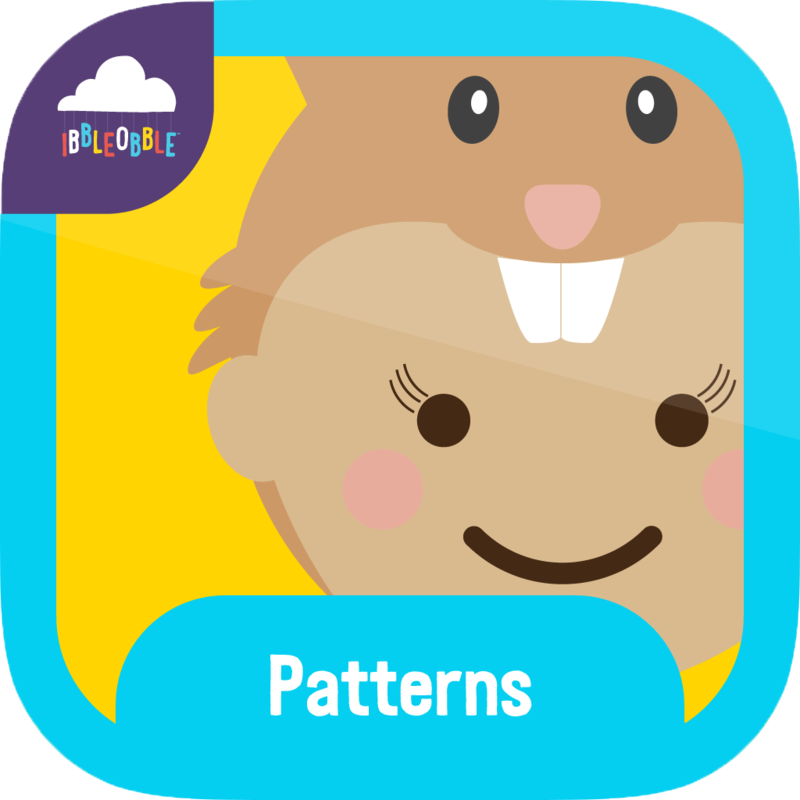 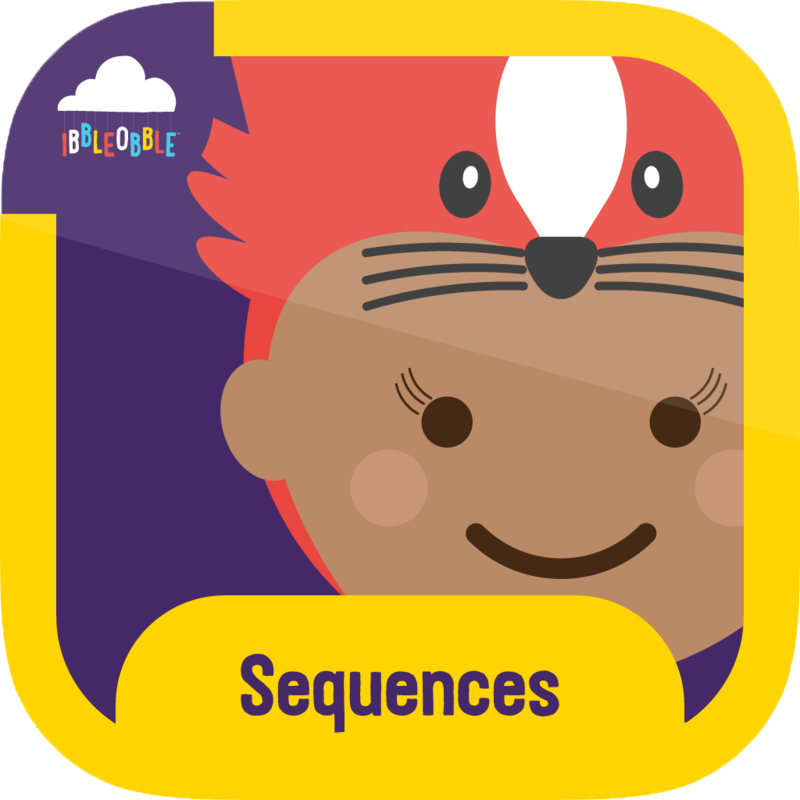 Firstly Sequences which builds on children’s number skills whilst Words and Patterns are perfect for early learners who just like to have fun with their number and picture pattern skills. 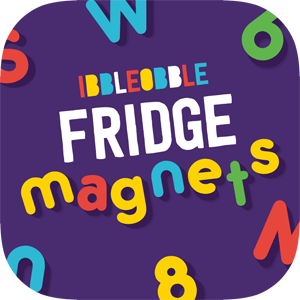 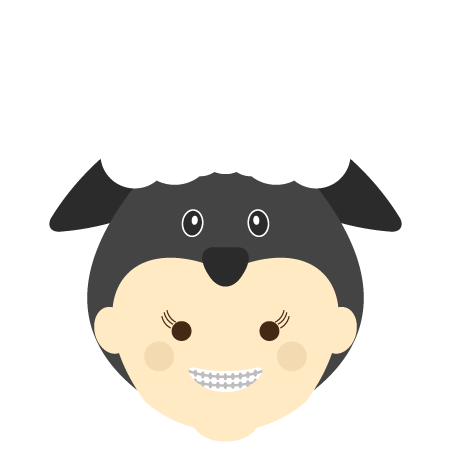 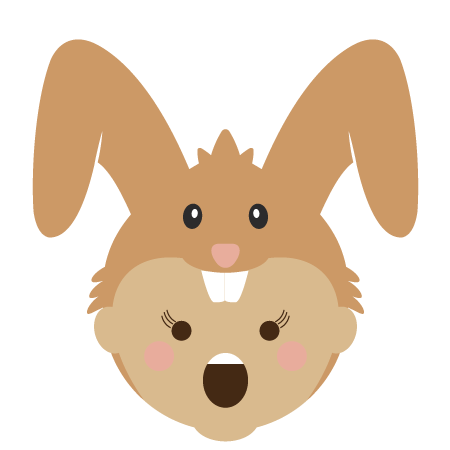 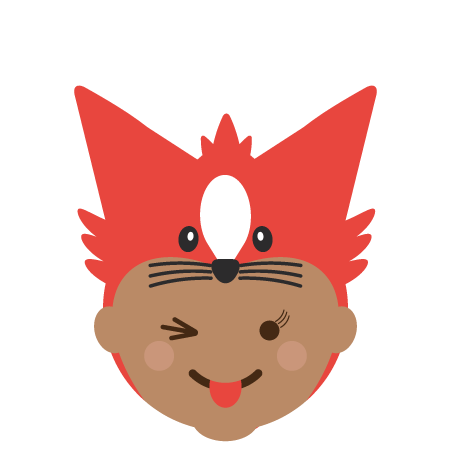 Download and play Ibbleobble Clever clogs now. 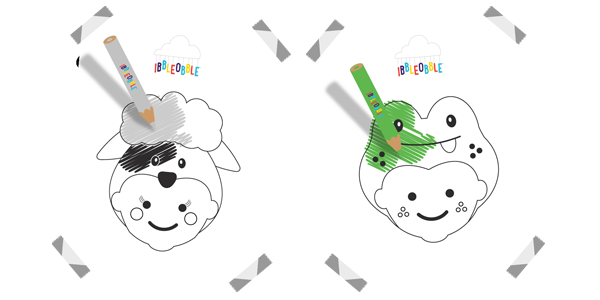 Cost-effective and SEVEN times the fun!